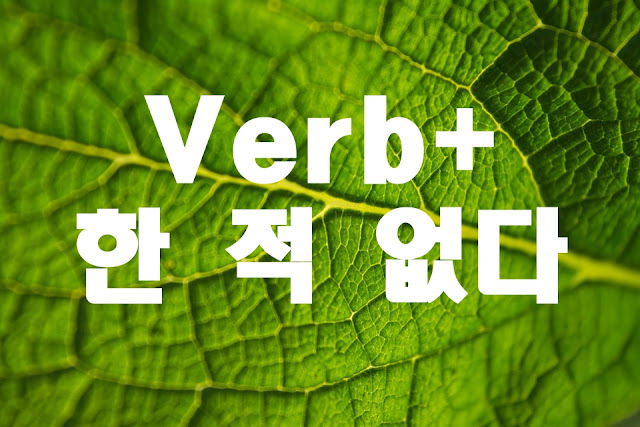 Let’s take a look at the pattern Verb + 한 적 없다. You can use this as a way to defend yourself when someone accuses you of something or when someone puts the blame on you and you want to say that you never said such a thing. Hence, we attach 다고, 라고, or 자고 to the stem of the verb to express the part that you didn’t say. –ㄴ다고 is for plain statements, 라고 is for commands, and 자고 for propositions. For example, you and your friends went on a night out together which ended up in a mild vehicular accident. You are fine, but the rest have minor injury. One of the moms blamed you for it saying if you didn’t invite his son for a drink, he wouldn’t be in that situation. But you don’t remember saying let’s go together and it wasn’t your plan. You just joined them too. So you say I never told him to go together, it wasn’t me. So please don’t put the blame on me for goodness sake. The original statement is written under the sample sentence. 음, 난 자르라고 한 적 없어요. I never told them to fire you. 같이 가자고 한 적 없거든요. Excuse me, but I never told him to go together. I never said that I like you. I never told him to get out. 술 먹자고 한 적 없어요. I never told her to drink. 안 예쁘다고 한 적 없어. I never told her she is not pretty.